Starting the summer of 2017 we will be offering FAA Part 107 Commercial photo and video by small unmanned aerial vehicle or sUAV. We carry a $2,500,000 liability policy for accidental damage to client property and insurance on our equipment. We are a FAA Part 107 commercial drone provider operating under a partner COA that includes multiple variances for news gathering purposes. We will never compromise safe sUAV operations. Our aircraft is equipped with external illumination strobes and we have VHF-AM aircraft two way radio capability to communicate with manned aircraft operating in the area and airport control towers to assure consistent and reliable safe sUAV operations. 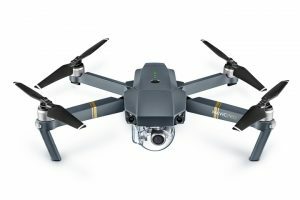 Our aircraft, a DJI Mavic Pro is registered as a Unmanned Aircraft with the FAA. Our United States FAA tail number is N81TV. Plain and simple, your reputation is on the line! Are you hiring or using a legitimate sUAV commercial FAA Remote Pilot? There are many that claim to be and are not. Protect yourself, search their name in the FAA Airman Registry. Drone journalism is the use of drones, or unmanned aircraft systems (UAS), for journalistic purposes. According to the Federal Aviation Administration, “an unmanned aircraft is a device that is used, or is intended to be used, for flight in the air with no onboard pilot. Under the new FAA rules known as Part 107, news organizations or individual journalists wanting to add drones to their storytelling tools will have to go through training and learn the regulations. Here is a sample video, a bit of fun showing the maneuverability of our sUAV. 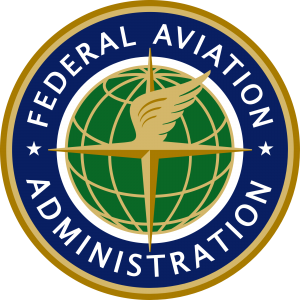 Need assistance with FAA Part 107 aerial photography and video? In the Eastern PA, / Lehigh Valley Area, check out John Fries of Lehigh Valley Drone.